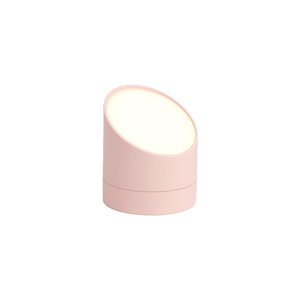 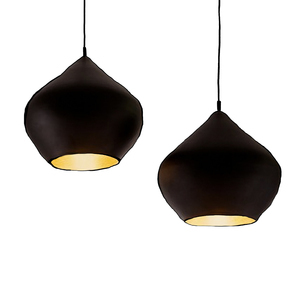 Our Shitake Light offers countless possibilities of materials and finishes. 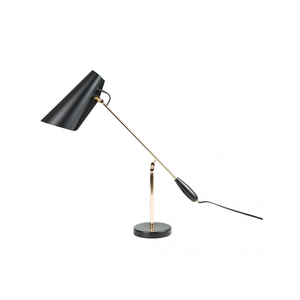 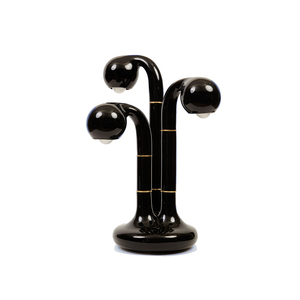 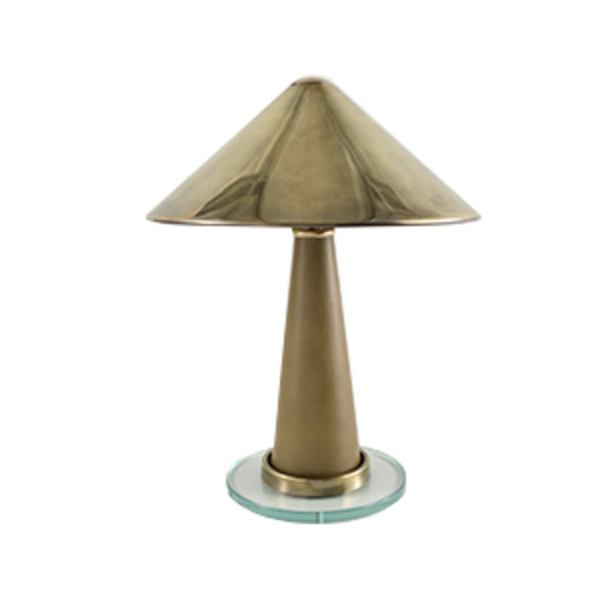 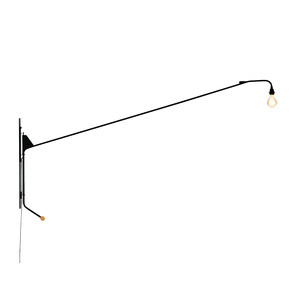 The glass base is capped with a brass detail that supports a tapered column which is covered with leather. 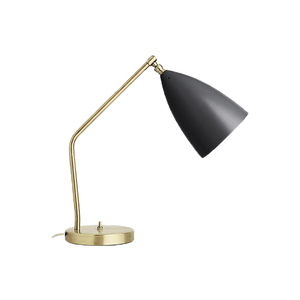 The lamp is topped with a spun brass ‘coolie’ shade.